The stable's momentum has continued at Eagle Farm today, with speedster SNOOPY making it 3 winners from our last 10 starters with a blistering win in course record time over 1200m. Appreciating the 2kg claim of apprentice Michael Murphy, the son of Lope De Vega raced on the speed and kicked strongly up the long Eagle Farm straight to win in a new course record time of 1:08.79. 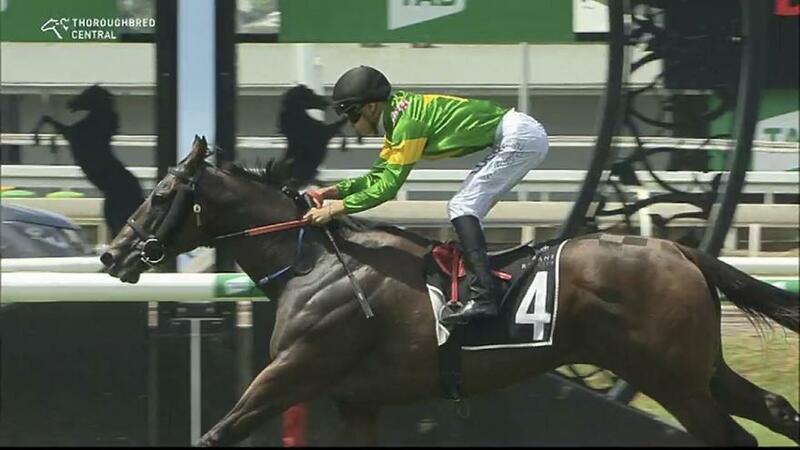 The win takes his prizemoney earnings past the $400,000 mark with his seventh career victory from 30 starts.